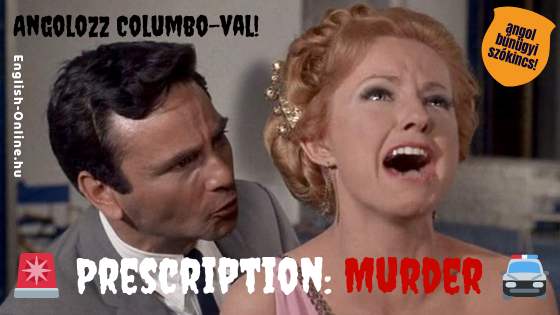 Kattints bármelyik képre és INTERAKTÍVAN IS MEGOLDHATOD A COLUMBO-s SZÓKINCS FELADATOT! 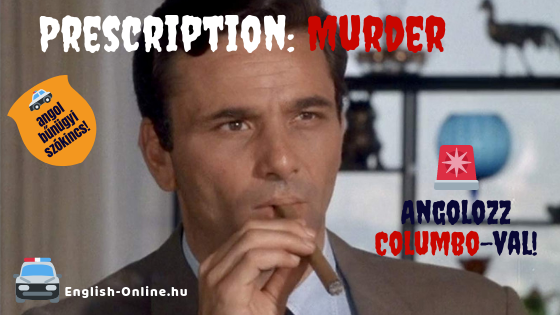 Az alábbi 3 részes CRIME VOCABULARY feladatsorozat az eredetileg mozifilmnek készült Prescription: Murder című első Columbo "epizód"-on alapul. Haladó angolosok mindenképp nézzék meg ANGOLUL! A többiek egyszer szinkronnal, aztán ANGOL FELIRATTAL angolul. Lássuk a MÁSODIK tesztet. Párosítsd a filmben szereplő angol bűnügyi kifejezéseket magyar megfelelőikkel! 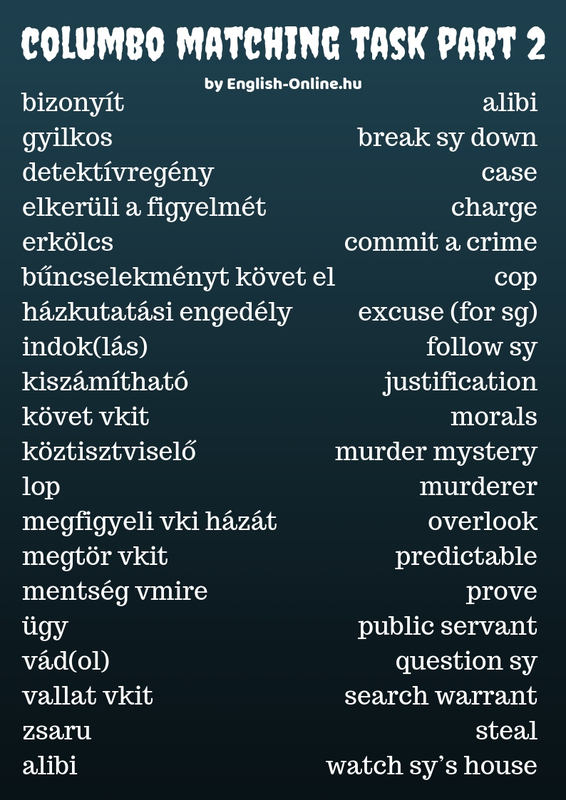 Hogy tetszett a COLUMBO CRIME VOCAB Part2 feladat? 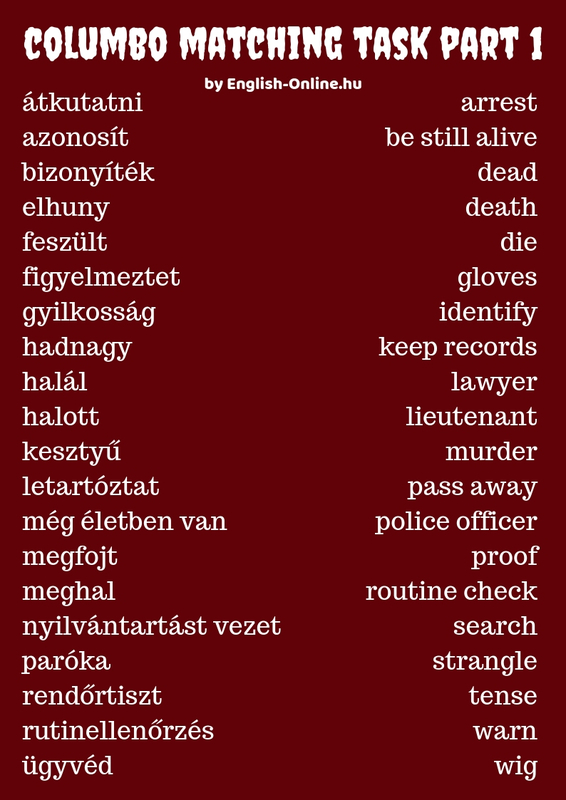 A tradicionális magyar karácsonyi édességről - ANGOLUL! 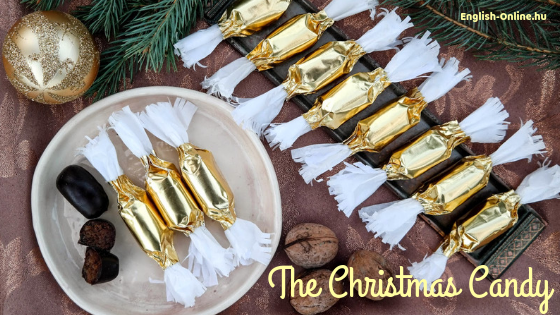 With the start of December, you might have noticed the candy wrapped in shiny tinfoil paper literally flooding the shops. That's SZALONCUKOR, a truly Hungarian invention. The fondant-filled chocolate wrapped in silk paper and tinfoil, hanged all over the Christmas tree is an indispensable part of any Hungarian Christmas. The fondant candy, the father of the 'szaloncukor' or saloon candy if you like (what a posh name!) actually comes from France however, via Austria: immigrant German confectioners brought along the recipe sometime at the beginning of the 19th century. But how did the fondant turn into our beloved 'szaloncukor', a yummy treat and a Christmas tree decoration all at once? No one really knows. What we do know, however, is that the candy to decorate trees appeared in stores in the mid-1800s. The first fondant-making machines were used by the famous Stühmer chocolate factory and the Gerbeaud confectionery at the end of the 19th century, but the wrapping of every piece was still done by hand well after World War II. Today, Hungarians wouldn't imagine Christmas without it. It's also an effective way to train kids' fine motor skills - just think of all that delicious candy unpacked under the cover of darkness, rearranging the delicate tinfoil package to cover up the crime..."
Hogy tetszett a SZALONCUKROS ANGOL CIKK?